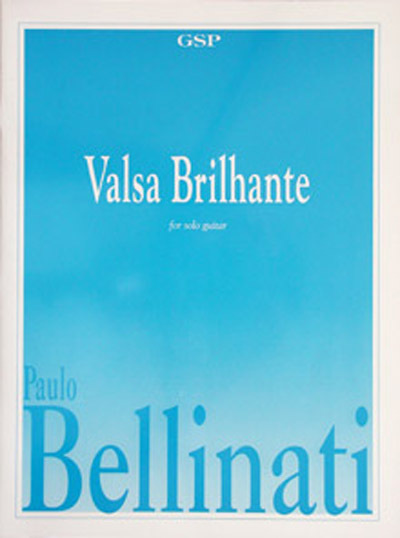 Valsa Brilhante is a concert solo piece recorded by Paulo Bellinati on his CDs "Guitares du Brasil" (GHA-1991) and "Serenata" (GSP-1993). The composer also wrote a two guitars version and a jazz ensemble version (guitar, piano, flute, bass and drums) of this piece. Paulo Bellinati recorded the ensemble version in 1989 together with Pau Brasil group on the CD "La vem a tribo" (GHA-1990).